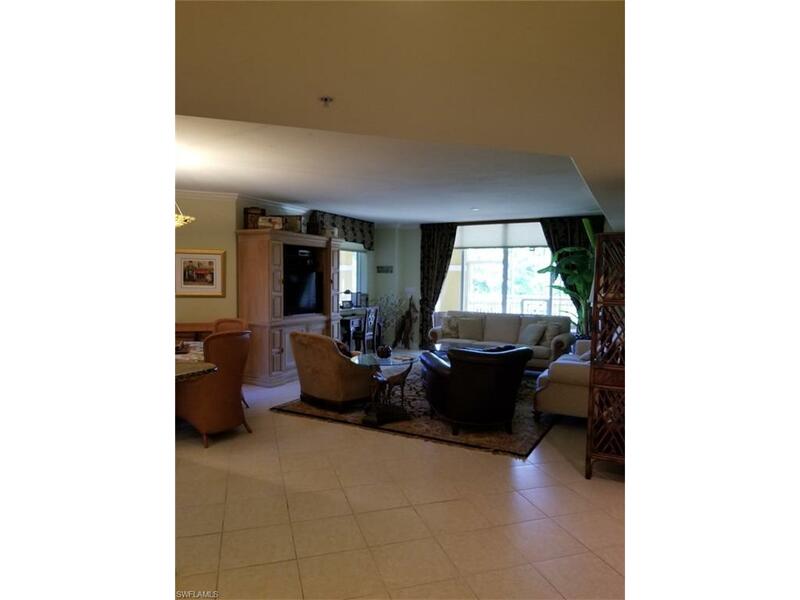 2748 Tiburon Blvd E C-102, Naples, FL 34109 (MLS #217078102) :: Clausen Properties, Inc. 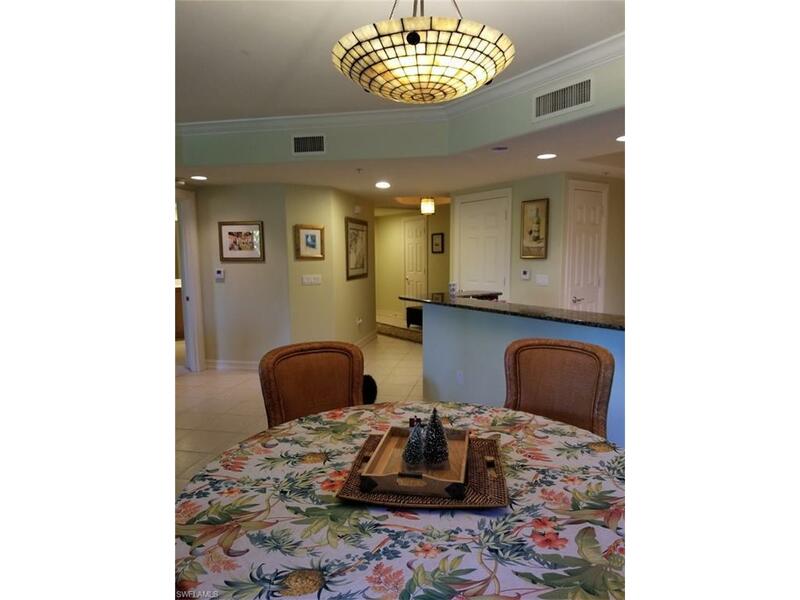 The perfect place to enjoy your winter season, relaxing on your private, screened in lanai, overlooking the world class Tiburon Golf Course, reflecting on your game from earlier in the morning. 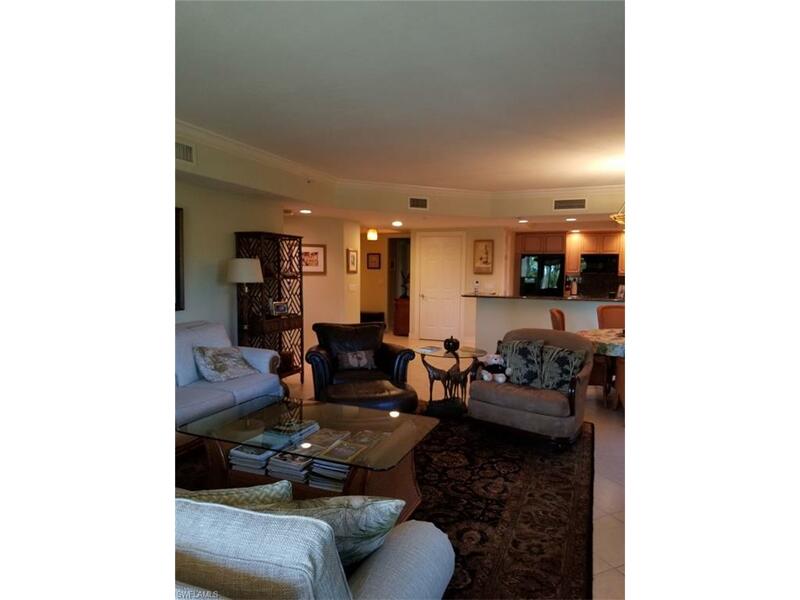 This beautifully decorated 2 bed/2 1/2 bath condo, complete with Medallion membership, is centrally located, only minutes away from Vanderbilt Beach, Mercato, Waterside, 5th Ave., the list is endless. 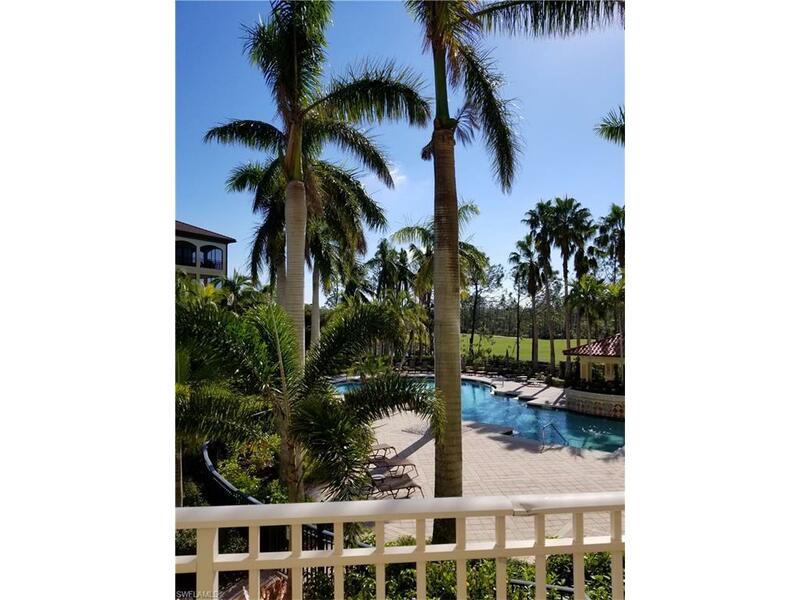 Come and take a look, this property won't last long.